Happy International Women’s Day, #GenXYZ! People around the globe will come together today to celebrate the social, economic, cultural, and political impact women have made. We want to do our part and showcase some of the most inspiring women of #GenXYZ. 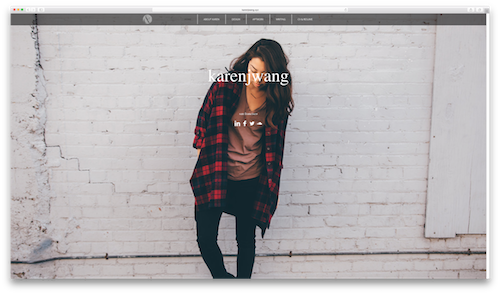 Today’s #WebsiteWednesday highlights a few of our favorite ideas on .xyz websites created or run by females. Crafting a good resume is an art. 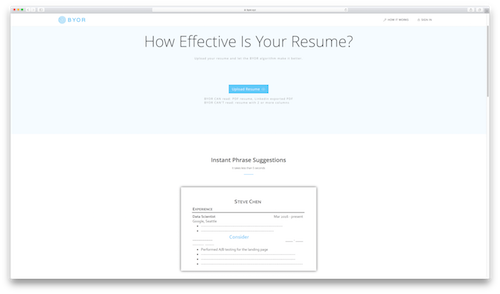 Set up by Aerin Kim, BYOR.xyz (an acronym for Build Your Own Resume) helps users design a great resume with an algorithm that analyzes your text and then makes suggestions for improvement, based on proven resume design strategies. CEO Aerin started BYOR.xyz in 2016, and is currently based in the world’s tech-hub Palo Alto. She has two degrees, one from Columbia University in New York. 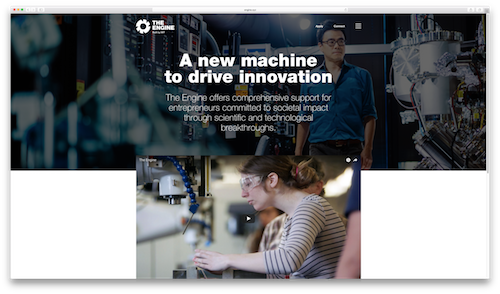 The Massachusetts Institute of Technology, short MIT, recently named Katie Rae CEO for their Startup accelerator Engine.xyz. Katie has raised more than $400 million for accelerators in her previous roles and has been named “one of the most creative people in the business” by FastCompany for her work at Techstars. Katie truly is a powerhouse and a great example of the impactful role women play in pushing the technology industry forward. Karen is a multi-talented .xyz adopter that we first highlighted back in December of last year. A graduate student in UI/UX at Bentley University, Karen has designed intuitive web pages for companies like Amazon and National Geographic. Besides her affinity for design she is a blogger for GoodMusicAllDay, teaches yoga, and creates original paintings and poetry. The passion for all the things she does can be felt throughout KarenJWang.xyz and will surely inspire many more women. 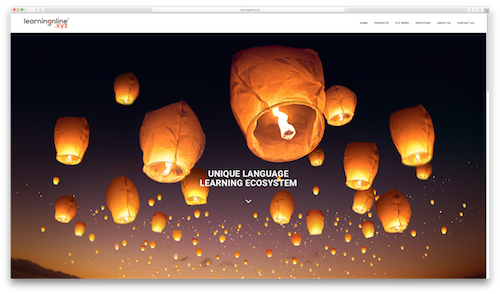 Founded by Sue Brett, LearningOnline.xyz is a language learning platform that offers lessons for dozens of languages through their unique collaborative learning products. Sue’s vision of connecting cultures through their desire to learn to communicate, has helped both herself and LearningOnline.xyz earn various award nominations and wins, including Sue’s recent recognition as an ‘Innovator’ at the 2017 Learning Champion Awards. Women’s day is a special day to celebrate the profound effect women have on the most key aspects of society, but as these .xyz adopters show, that impact is made by women every day. Using their .xyz domains, they are able to share their innovative products, services, and talents with the world, and inspire millions of young girls to follow in their footsteps. We are proud that these women have chosen to share what they do with a .xyz domain, as they perfectly exemplify #GenXYZ members around the world who are shaping our future. Has the work of these truly remarkable women inspired you to pursue your idea or passion? Celebrate International Women’s day by bringing that vision to the world with your own .xyz domain for just $1! Just head to gen.xyz, and enter promo code IWDXYZ. Next Post » Find the #XYZsquad at SXSW for your chance to win a Nintendo Switch, Samsung VR headset, drone, & more!